You are now a certified Open Water diver. 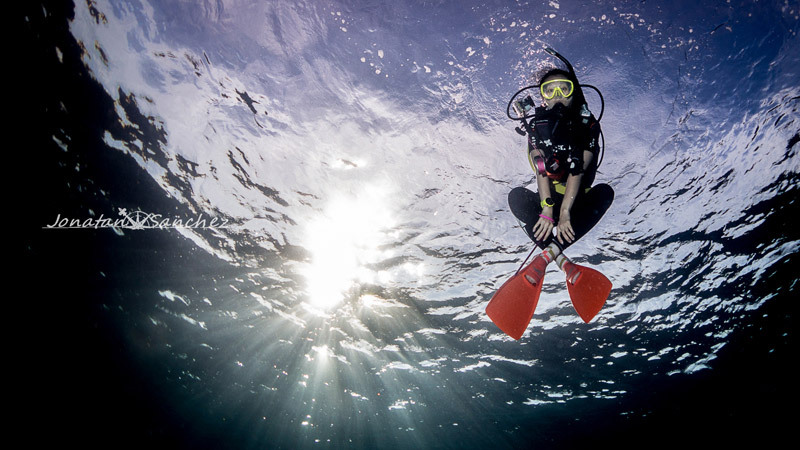 Excellent buoyancy control will ensure that you have a fun and safe diving experience. It will also help you maximise your time underwater, enjoy observing the aquatic life without disturbing their surrounding. You have seen those skilled scuba divers glide easily in the water, and you can achieve this too. Seaventures Dive Rig offers the PADI Peak Performance Buoyancy Specialty course. This will improve the buoyancy skills that you learned as a new certified diver and will upgrade your buoyancy to the next level with two scuba dives. 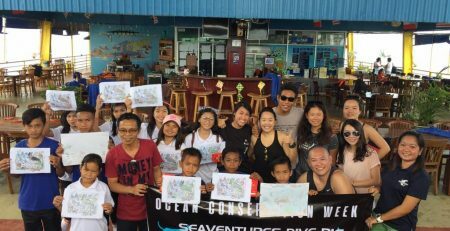 This dive may also credit as an Adventure Dive towards your Advanced Open Water Diver certification. The skills you will learn in the course will enable you to move smoothly in the water, saves energy and use air more efficiently. Maximising your time underwater is definitely something you will appreciate when you are diving with us in Sipadan. Safety stop will be a breeze too. Write to our reservation team at info@seaventuresdive.com for more information or you can meet our friendly PADI instructors at the Rig and ask how you can start with the course.